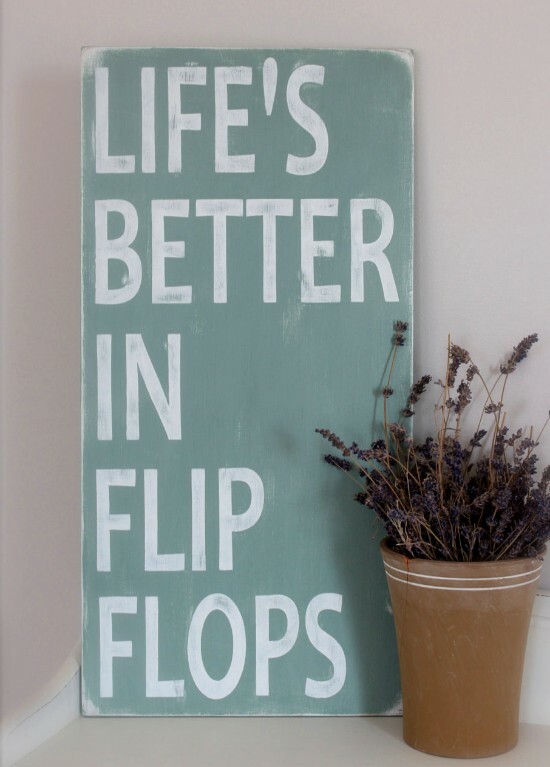 Life's better in flips flops indeed. 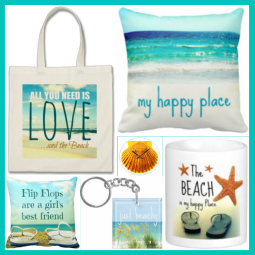 This Beach Quote is a timeless favorite because it couldn't be more true. 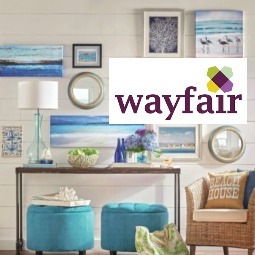 Chances are, you love Flip Flops too, then add this wood sign to your home. 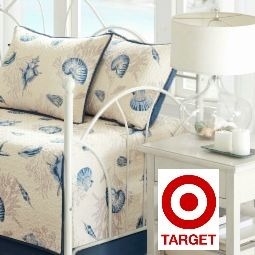 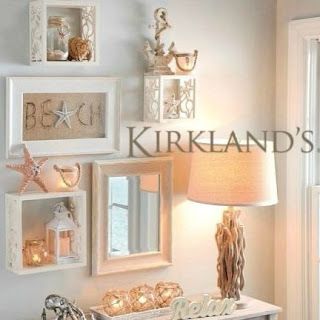 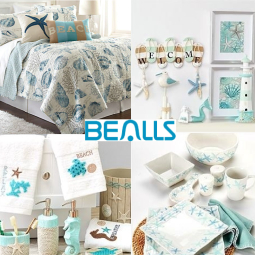 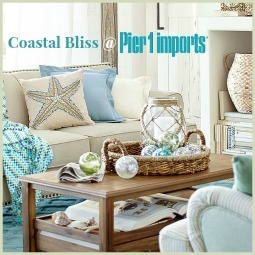 It will add a laid-back beach vibe to your space!